Find everything you need to make a successful event including coat check tickets, liquor tickets, drink tickets, wrist bands, paper napkind and plates, plastic tableclothes and more. 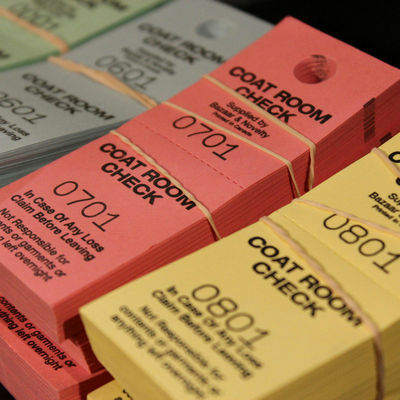 Keep your event organized with our consecutively numbered coat check tickets. Our duplicate tickets are available in four different colour options. Looking for something a little fancy, without the possibility of shattering glass? Our collection of high quality plastic stemware is available in store and in various options. From disposable wine glasses to champagne flutes, our stock of plastic stemware is second to none. 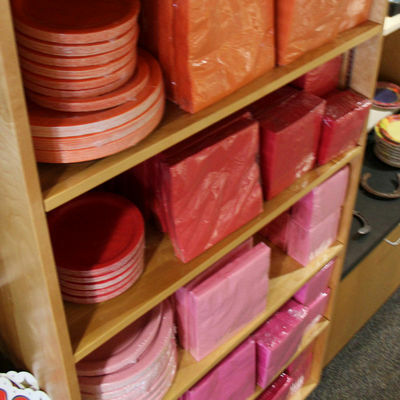 Our expansive collection of paper plates and napkins is available in 24 different colours. 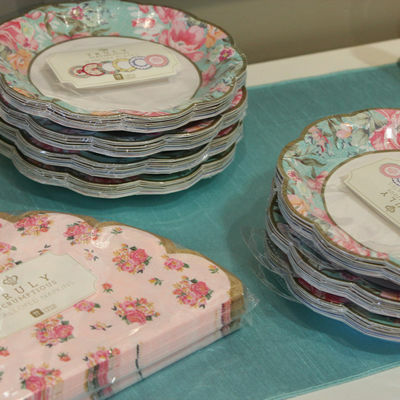 Serve your cake in style on our 7” Plates or a delicious meal with our 10.5” Dinner Plates. Our paper napkins are available in three sizes making them a great choice for any occasion. Beverage Napkins, Luncheon Napkins and Dinner Napkins. 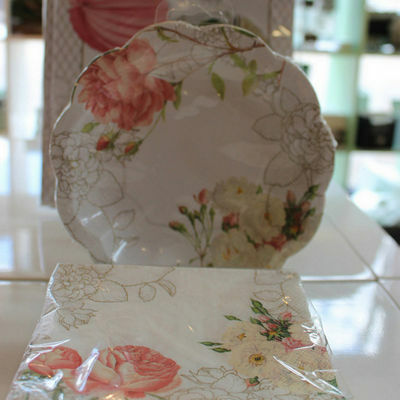 We also offer various patterned and themed collections of paper napkins and plates. Stop by to see our full line of inventory! Renting from Special Event Rentals? Please inquire as to how we can add these to your delivery! Edmonton Wedding and Party Centre is your party planning destination. Shop our full selection of roll tickets available in double rolls, admit one, liquor, refreshments, beer and wine. Edmonton Wedding & Party Center is pleased to offer a large selection of high quality, durable wristbands. Our collection of wristbands come in packages of 100, making them an excellent option to mix and match colours choices. Shop our full collection of wristbands today! 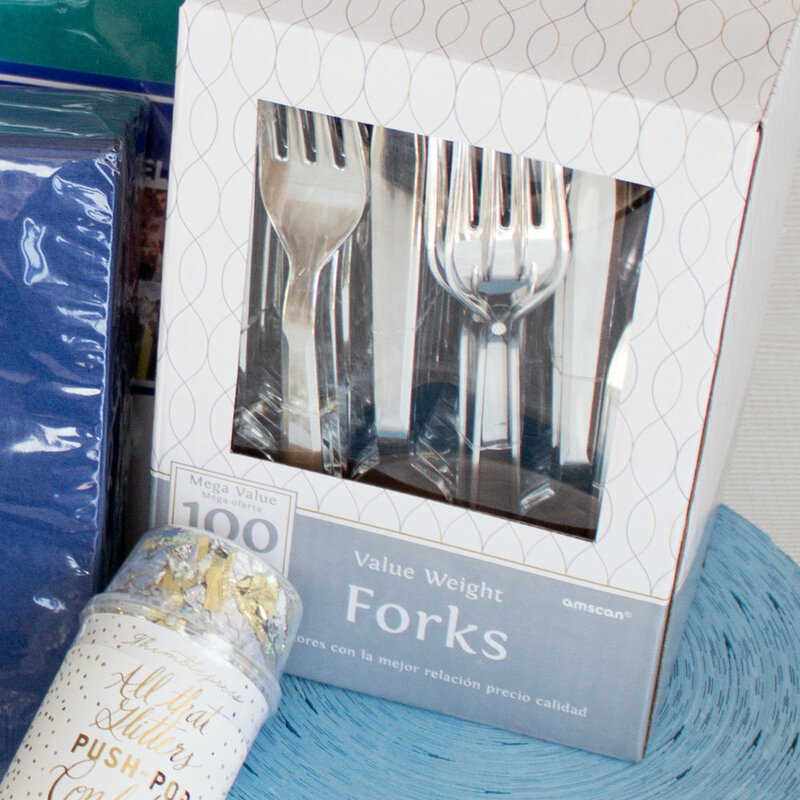 Parties are our specialty, so look to Edmonton Wedding & Party Centre for an assortment of sturdy cutlery for your next event. Available in black, white and sophisticated silver, we are pleased to offer durable flatware options that our clients are able to wash and reuse. Not sure if disposable is the way to go? Our rental division, Special Event Rentals offers various flatware options for rent. Edmonton Wedding & Party is pleased to offer plastic table skirts available in various colours. 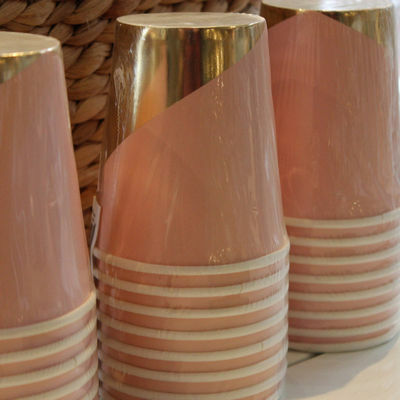 Decorate your tables with these easy to use, easy to toss plastic covers for a quick, affordable choice. Add some colour to your table setting with our Plastic Table covers available in a round and rectangular option. These plastic covers are sized to fit standard banquet and round tables. 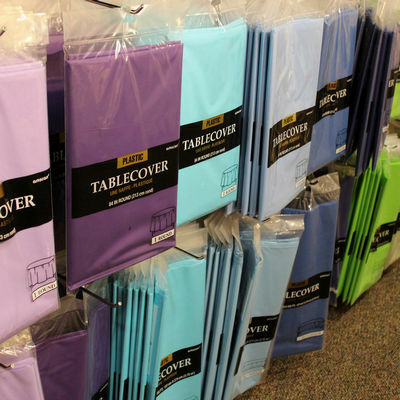 Shop our extensive collection of plastic table covers available in over X colour choices.